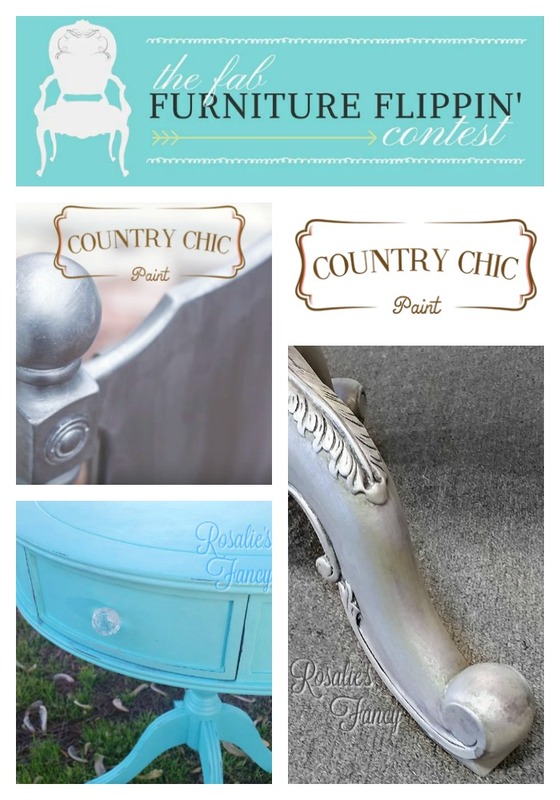 The Fab Furniture Flippin' Contest: May 2016 "Bling Bling" Country Chic Contest! May 2016 "Bling Bling" Country Chic Contest! What better way to celebrate the Month of Moms than a Bling Bling Challenge!! 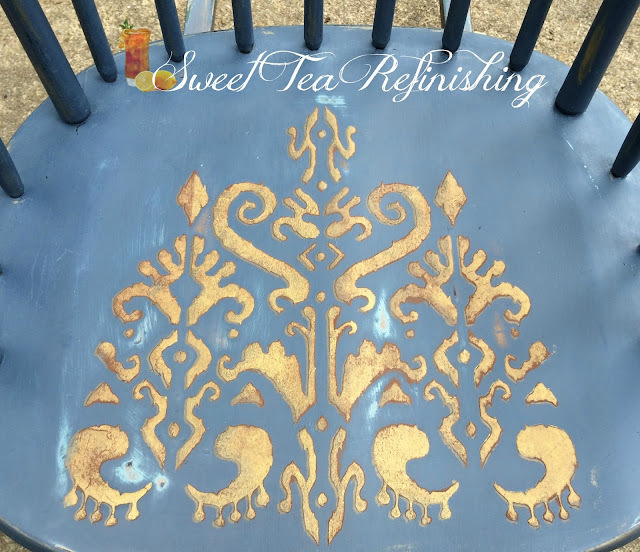 May was sponsored by Country Chic Paint with the highlighted product being their Metallic Cream! 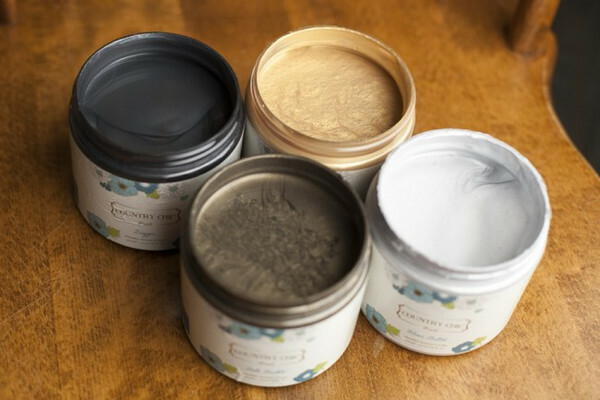 Country Chic provides eco friendly products that are solvent free! Whats even better is their support! Go on their site-you will often be greeted with a LIVE representative to chat with. Sign up for emails and you will receive all sorts of incredibly useful tutorials and information! 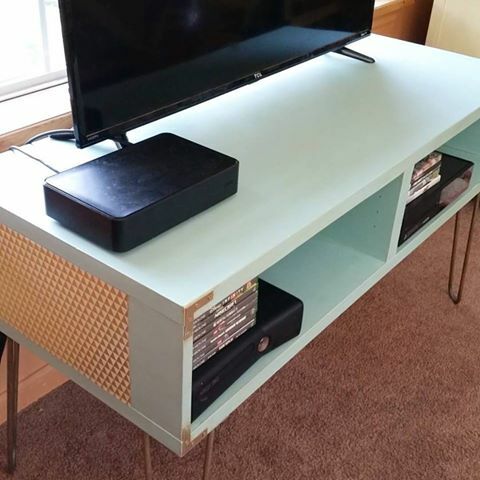 Be sure to check out all the Talented Fab Flipping Hosts pages for incredible projects! Contestants this month are competing for a prize package valued at over $250! Just look at all the winner will receive! And check out all the contestants linking up their amazing projects below!! 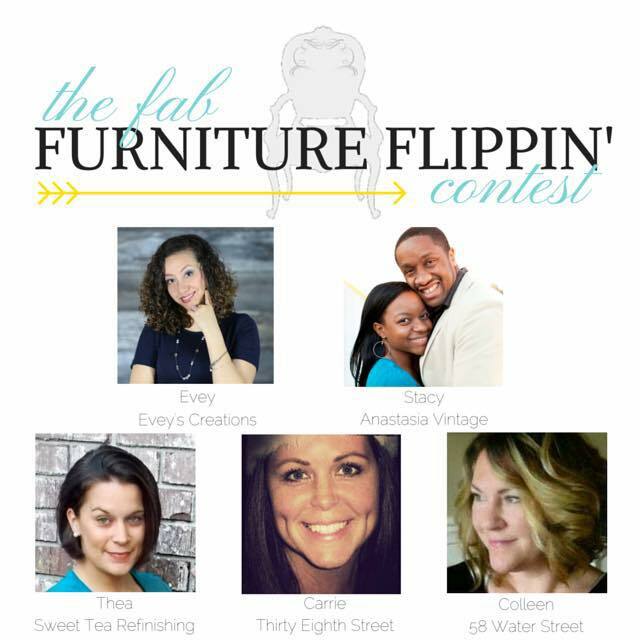 We are so thankful for another amazing month of The Fab Furniture Flippin Contest™! We LOVE comments! Thank you for visiting the FFFC Blog!